INOUT provides solutions for terraces & balconies: railings, glazing, and WPC decking. Our team has been providing innovative products for the clients since 2007. We offer a range of designs and ideas to make the selection process easier, and you can discuss your requirements with an experienced consultant who will help you make the right choices. Terrace and balcony glass systems transform an unused balcony or a simple deck into a solarium where the changing seasons can truly be enjoyed. Imagine the possibilities for extending the entertainment season.Turn your terrace or balcony into a space of your dreams. 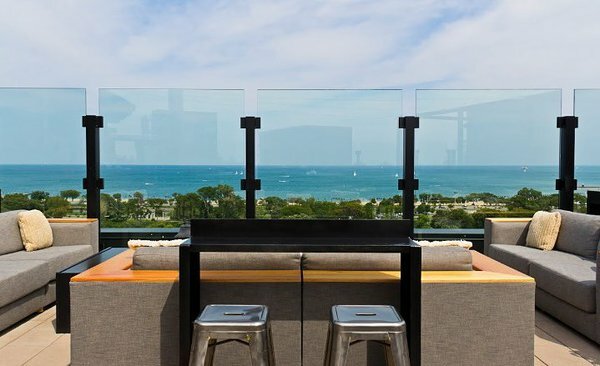 INOUT offers glass and balluster-supported railing systems for residential and public buildings. They are used for a specific functional purpose and also as an aesthetic complement to the building interior design. 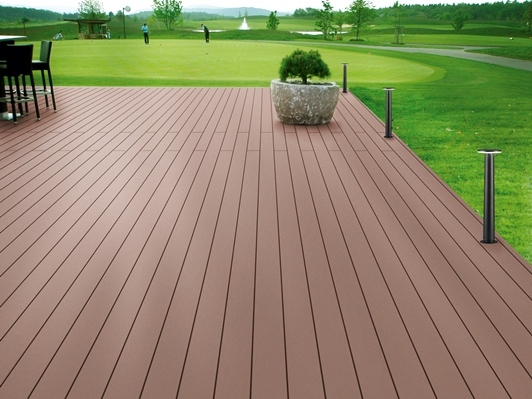 WPC board terrace is the most efficient solution in terms of price, time and quality. This system does not require periodic terrace maintenance (repainting, reinstallation, etc.). We would like just to let you know that our experienced team of professionals with pleasure will help you to find best solutions for your projects. That´s easy for us! Just contact us or send enquiry and let our team to save your time, find best solution for you, and finally, these all friendly to your budget.